1stAssociated can provide help and advice with regard to homebuyers reports, full structural surveys, building surveys, valuations, residential building surveys, commercial building surveys, structural reports, engineers reports, specific defects reports, damp reports, or any other property matters. What really is the difference between a Homebuyers Report and a Building Survey? What is the difference between a homebuyers report and a building survey? What is the difference between a homebuyers report and a full structural survey? What is the difference between a homebuyers report and a structural survey? All these three different terms building survey, structural survey and full structural survey all mean the top end survey. The question is how do these differ from the homebuyers report? If you Google what is the difference between a homebuyers report and a structural survey/building survey/full structural survey you will see all sorts of answers and we feel you would be none the wiser. Even on the money saving expert website that we think is very reliable we have seen all sorts of various answers. If you look at the website as a whole there are many, many different answers, some from surveyors and some from non-surveyors. A homebuyers report is only a basic report although the RICS, otherwise known as the Royal Institution of Surveyors, are forever updating the homebuyers report document to improve it. We cannot fault them for that. With a homebuyers report clients have to make further enquiries or are referred onto make further enquiries regarding property issues. We have heard comments from clients that the homebuyer's reports are very general and that they do not actually state how to solve the problem but refer you onto someone else. Homebuyers' reports from the point of view of economics are very cheap. 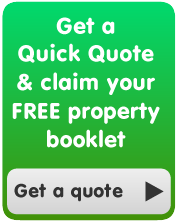 Homebuyers Reports are produced in almost a tick list format to save the surveyor time. They have to be written when a valuer is carrying out several valuations a day and a homebuyers report. We have heard valuers almost sigh when they know they have got a homebuyers report to do as they are not as profitable as carrying out valuation reports as they are not a quick. One of the biggest disappointments people have with homebuyers reports is they refer you onto other specialists and generally don't tend to have the cost of the problems. In fact we have said generally homebuyer reports don't tend to have costs. We would say that they never have costs with regards to the problems that are found. Homebuyer's reports don't list the very basis of the information you need to understand. Not just what the problem is but how much it could cost you. In the homebuyers report if dampness is found the homebuyers report doesn't normally state exactly where and it doesn't normally state how to resolve it other than to refer you to a damp proof specialist. 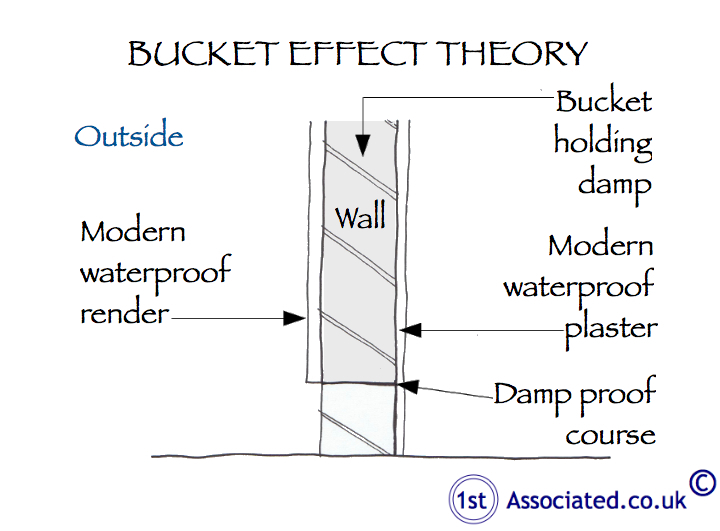 In our full structural surveys where dampness is found we state the cause and effect of the dampness as well as ways to resolve the dampness and anticipated costs. When surveying a Victorian house dampness was found, although Victorian properties require an element of dampness allowing the outer walls to get wet and dissipate the dampness. The property surveyed had external walls painted with a plastic based paint rather than a more appropriate lime wash preventing the property from breathing and dissipating any dampness. In addition to the plastic based paint some re-pointing work had been carried out to the property using cement mortar rather than the more appropriate lime based mortar. This action also stops the property from breathing and dissipating any dampness. Internally a modern gypsum plaster had been applied to the walls, which stops the building from breathing. Furthermore the cement floor covering added to the dampness problem too. 1. Removal of exterior plastic based paint with a period to allow the walls to dry out during the summer months. 2. Removal of internal plaster and replacement with an appropriate plaster for the age, type and style of property. 3. Removal of cement pointing and re-pointing work carried out with a lime based mortar and then a lime or water based paint applied to allow the walls to breathe. Details of anticipated costs for the work required to help to resolve/improve dampness issues are always given in full structural surveys, which can be used to negotiate on the purchase price saving you money. Please read our articles listed below on damp proof companies and damp proof specialists because they shouldn't be as specialist as the surveyor you have just employed. At the end of this article there are lots of other recommendations to damp proof articles we have written. We really didn't realise that we had written so many damp proof articles but that is another problem and query area that people always ring us up about so we have written the articles to help people. Having worked in large national surveying companies there tends to be a lot more valuers available than building surveyors. The ratio in one company we worked in and its one of the largest surveyor practices in the world was almost 100 general practice valuation surveyors to one building surveyor. This is why people tend to get persuaded into having a homebuyers report rather than a building surveyors full structural survey because these big companies have lots of valuation surveyors they need to keep busy. We are sure that surveying companies wouldn't admit to this and indeed the Royal Institution of Surveyors RICS would be very unhappy if this was known. This is what we found when we worked for large surveying practices. This is only our opinion from what we have seen working in surveying practices for a long time. Building Surveys, Structural Surveys and Full Structural Surveys what are they? 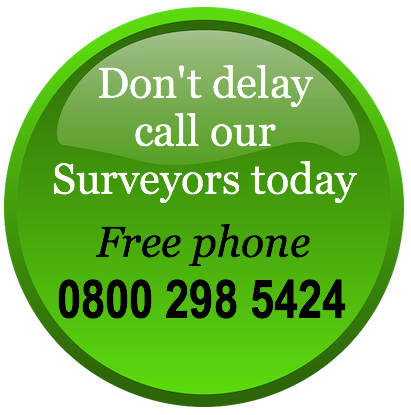 Firstly we need to say that many surveyors who are valuations surveyors otherwise known as general practice surveyors won't carry out building surveys or structural surveys. Why? It is simply because they don't feel they have the knowledge to carry out full structural surveys or will only carry them out if the economic climate forces them to. Most surveyors are however happy to carry out homebuyers reports on the same property because they know the report is limited and caveated. You need to be looking at what you want when you are buying a property, not what the surveyor wants. We must remind you if you haven't forgotten that buying a house is an expensive purchase. Houses are generally very expensive and we are sure you have read on other websites or been told by the estate agent that they are the most expensive purchase that we make. Remember that the building survey cost is only a very small percentage of what you are spending on the building. Whilst most buildings that we survey don't have major unsolvable problems you don't want to be in the small percentage that does. We would add, and we are sure you have read this elsewhere, that the building survey is a percentage of the amount of money that you are paying for the property and don't forget you will be paying interest on that too. It really is a false economy not to have a building survey. 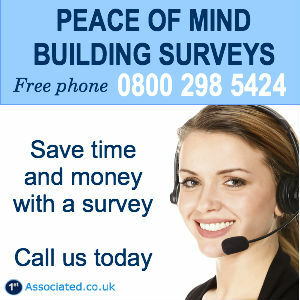 We would emphasise that we would always recommend you meet the building surveyor at the property. It really is important if you are buying a new house and as in most cases of people buying a new house you won't really have viewed the property for that long so it's well worth meeting the surveyor and having another look at the house. So should I have a Homebuyers Report or a Building Survey? If the property is old have a full structural survey. If the property has been amended or altered have a full structural survey. If you wish to carry out alterations, amendments or redesigning of the property have a full structural survey. If you wish to meet the surveyor at the property have a full structural survey. If you wish to know how much problems are likely to cost to solve have a full structural survey. 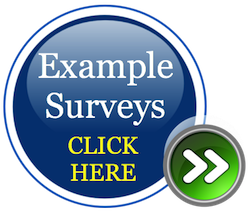 If you wish to know ways of solving the problems have a full structural survey. You do need to make sure that the surveyor is experienced in looking at the sort of property that you want them to look at. Also ensure that the surveyor regularly carries out full structural surveys. We would always ask the surveyor to send an example copy of a similar building survey that they have carried out on that type of construction of building you are proposing to purchase. One comment that we think is very prudent on money saving expert is it's the quality of the surveyor that you have carrying out the survey that is important so have a look at some of their old surveys and don't be talked into having a cheaper option of a homebuyers report. We not only provide comprehensive full structural surveys but will help with Schedules of Condition and Building Reports too. Do you need a Damp Proof Course in an older property? Damp Proof Courses what are these for?